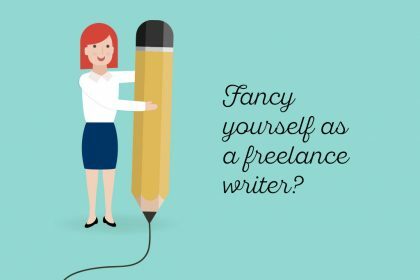 Want to make sure you get paid for your freelance work? Here are three things you can to to try to protect your business – and make sure you get paid for the work you do. Freelancers can no longer afford to blindly build business partnerships. In the last few weeks alone, sixty-four freelance writers and contributors have been left out in the cold by lifestyle magazine The Pool going into administration. And with more businesses beginning to struggle with the uncertainties of Brexit and a possible ‘no deal’, the risks for those self-employed workers relying on contracts with clients to get by is only going to rise. Self-employed workers can quickly find themselves with no guaranteed income on the horizon if they complete work for financially unstable businesses. And in come cases they can even put their whole livelihoods at risk in some instances. So, if you’re a freelancer, it’s more crucial than ever to ensure the companies you work with are vetted beforehand to reduce the likelihood of late payments, delays or in the worst instance, no payment at all. A recent survey of creative industry freelancers found that those in the industry lost on average £5,394 every year due to unpaid work. Many freelance filmmakers and photographers are exploited even further by companies who ask them to work for free with the understanding that the project will boost their exposure and experience. 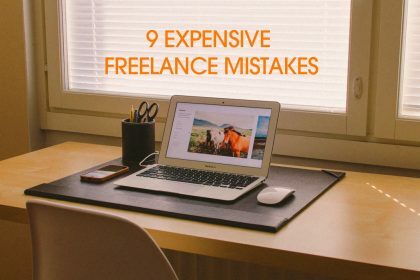 This can leave freelancers and contractors in a difficult position. 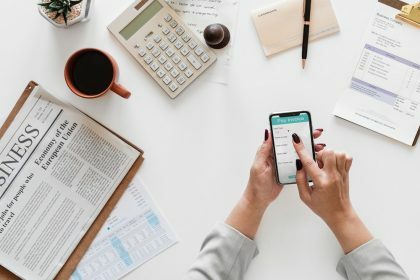 With increasing amounts of people recognising the potential benefits of freelancing (flexible working and being able to choose the types of clients they work with), freelancers are acutely aware that potential employers could easily find a ‘cheap’ replacement if they rightly demand payment for their services. So how can you minimise any financial risks to your business if you work for yourself? Here are three things you can do to try to protect your income. As the surprising closure of The Pool recently shows, it’s important that freelancers look into the business credit score of a potential client or employer in order to protect their financial security. There are various business intelligence providers (such as Creditsafe) who can provide comprehensive information on almost any company that is currently trading and their payment data. This data typically will showcase how often they make late payments, any outstanding county court judgements (CCJs) for debt and even a prediction rate for company insolvencies. Companies House is also a great resource that self-employed people can use to scrutinise potential clients before undertaking work for them. However, the data available is limited. Businesses will usually have their company number available on their website, which individuals can then use to search for their filing history on Companies House for free. Freelancers can proactively reassure themselves about payment by establishing a relationship with the real decision makers of their potential partner business. Find out who makes the final decision over budgets and outsourced work and make yourself known. Building a rapport with the people in charge of paying you for your work such as the accounts payable or finance team will help provide greater reassurance over how much you will earn and when you will receive payment. It’s also a good idea to speak with other freelancers who have previously worked with that business, as the best insight into the company culture of a potential client comes from first-hand experience. If the feedback is positive, you should feel confident going forward that you will be paid for your services. However, if you discover a trend of irregular payments and frustrating follow-ups, you should perhaps focus your time and investment on other opportunities. Getting a clear picture of your income, outgoings and debts is an essential part of assessing the potential of future business partnerships. With money coming in from multiple sources and at different times, things can quickly become chaotic. Freelancers need to know exactly how much they earned in the previous month, and when they received payment. 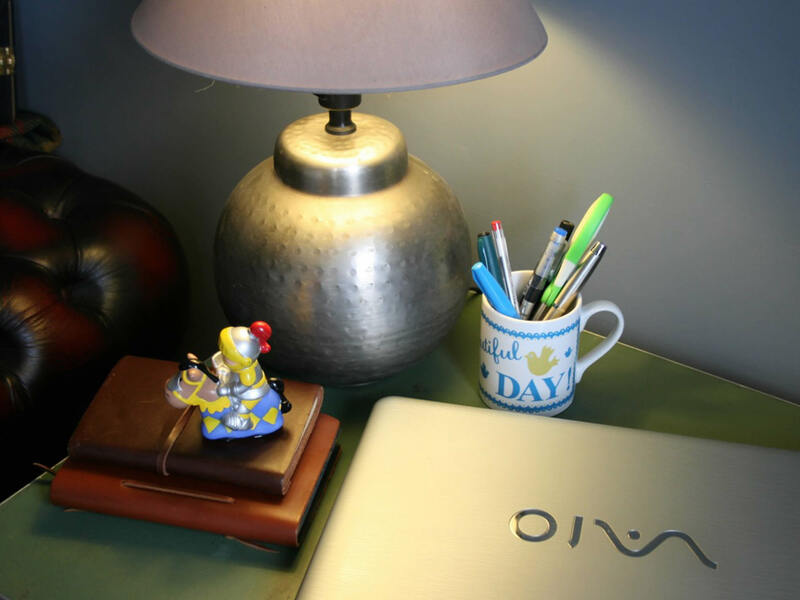 Freelance work can be very unpredictable and monthly incomes vary greatly. These streams should be a focus for your business, as predictability is a good indication that the business is sound and that the financial risk is minimal. Alternatively, if you notice that certain retainer clients are irregular in both when they pay you and how much, perhaps future projects with them should not be a priority. 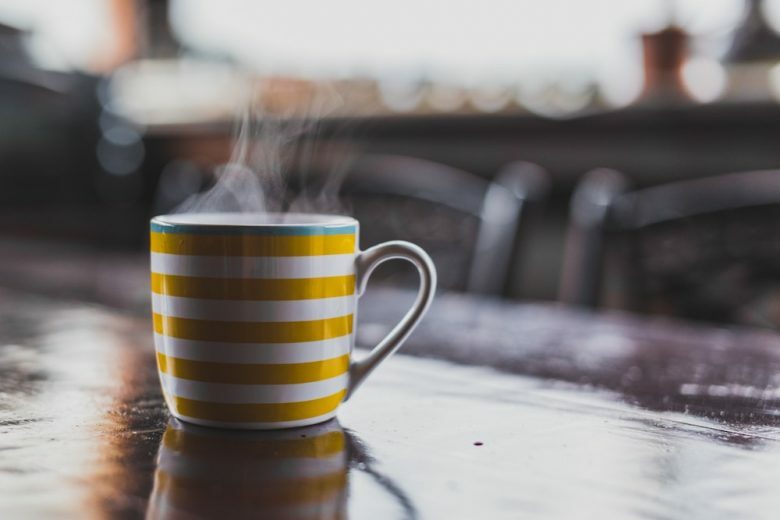 Having a solid historical view of your freelance income will also allow you to prepare for busy and slow times of the year, helping you bring greater financial stability to a somewhat erratic industry. The life of a freelancer can be extremely rewarding. Working for yourself and taking on projects that you’re passionate about is a dream. However, the time spent invoicing, budgeting and chasing late payments can often make it seem like a nightmare. So it’s crucial that you properly examine new and existing clients to ensure that your bills can be paid on time, and that your financial security is safe moving forward. 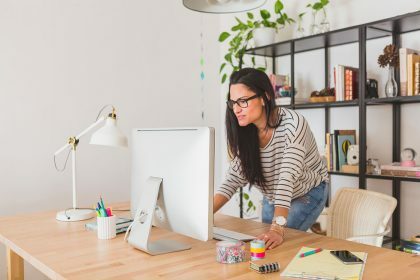 As the old adage goes, ‘failing to prepare is preparing to fail’, and if you’re self-employed, you need to bear this in mind to keep your business afloat in the long-term. Carys Hughes is Chief Financial officer of global business intelligence experts Creditsafe.